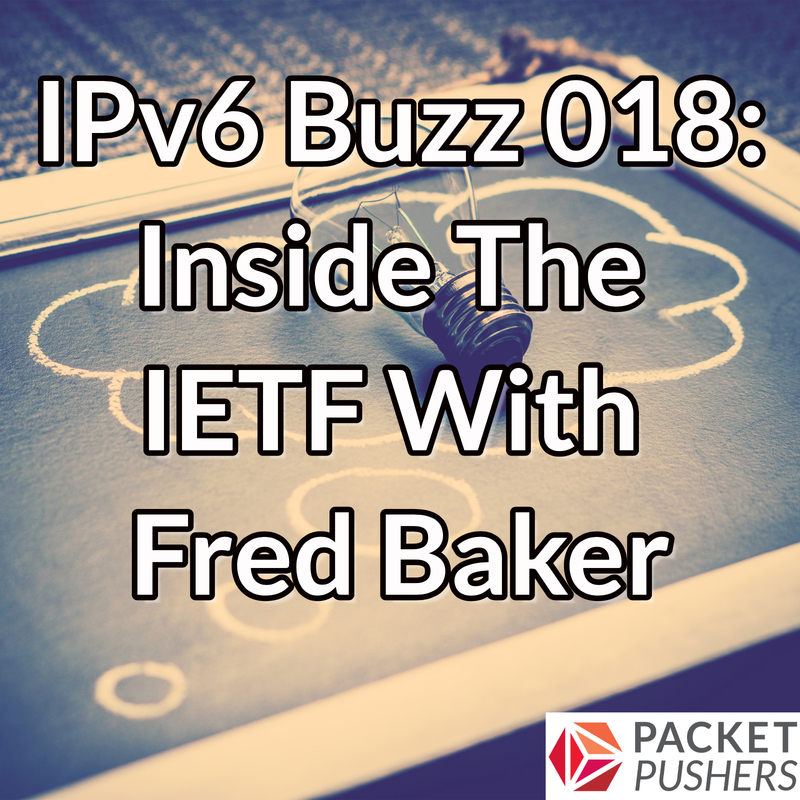 In this episode of IPv6 Buzz 018 the team discusses IETF with Fred Baker. As a 30-year veteran of the organization, his tenure has included authorship of more than 50 RFCs (many of them around IPv6) as well as serving as chair of the IPv6 Operations Working Group. Is the IETF still important? This entry was posted on Thursday, January 24th, 2019 at 12:00 pm	and is filed under Podcasts. You can follow any responses to this entry through the RSS 2.0 feed. Both comments and pings are currently closed.